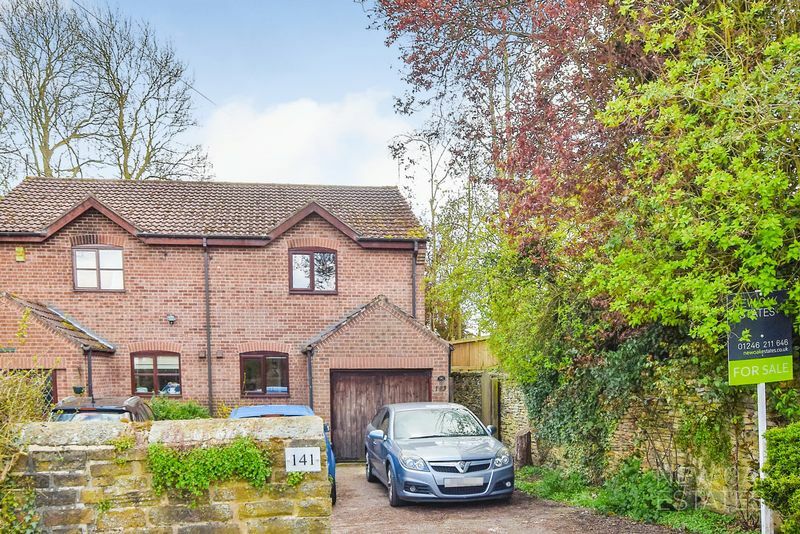 Not Your Typical Semi Detached Home! 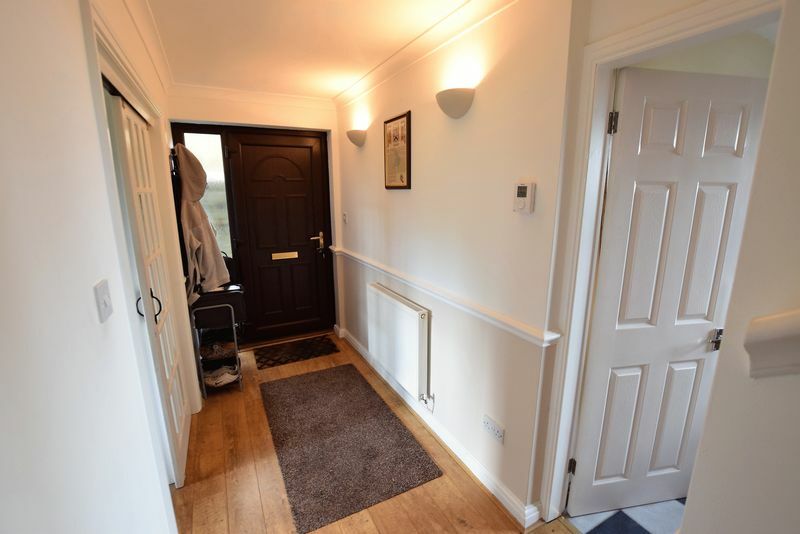 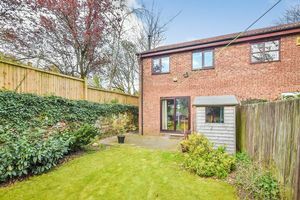 Sitting back from the road on a popular street with ease of access along the A61 and to the M1 motorway is this semi detached home in the heart of Tupton village. 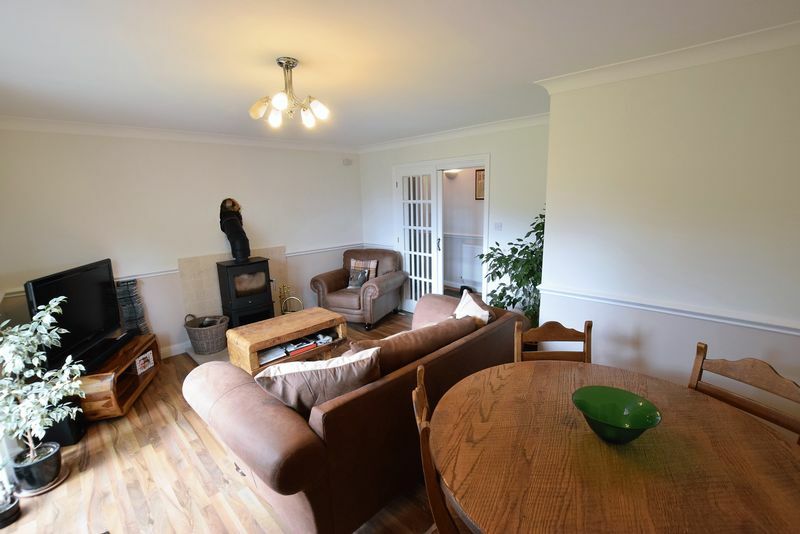 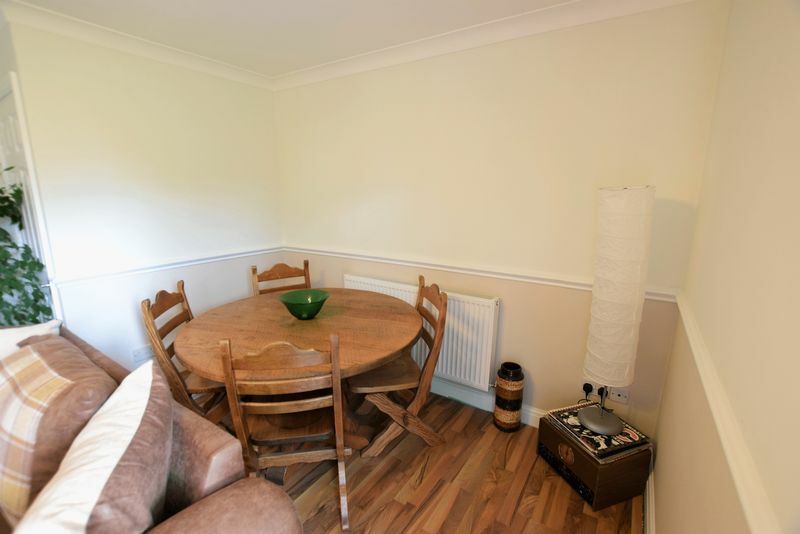 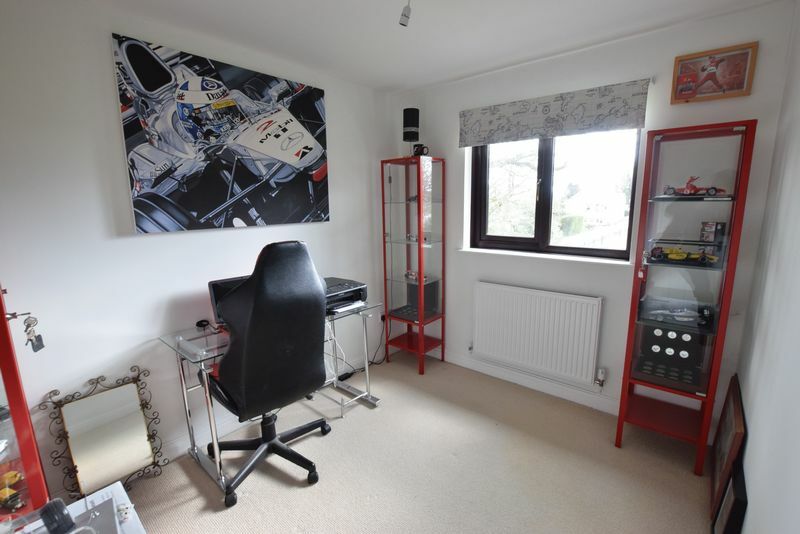 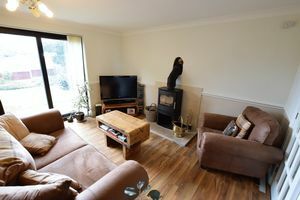 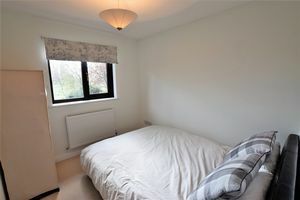 The property benefits from having double glazing, central heating, off road parking, a garage and a feature stove burner in the lounge. 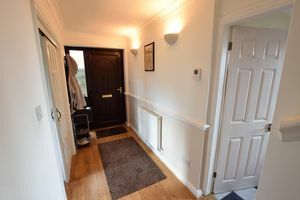 The accommodation comprises of a side entrance hall with a lounge to the rear having patio doors opening to the rear garden. 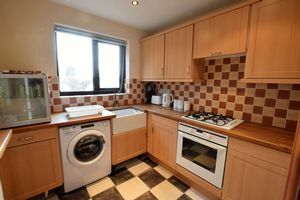 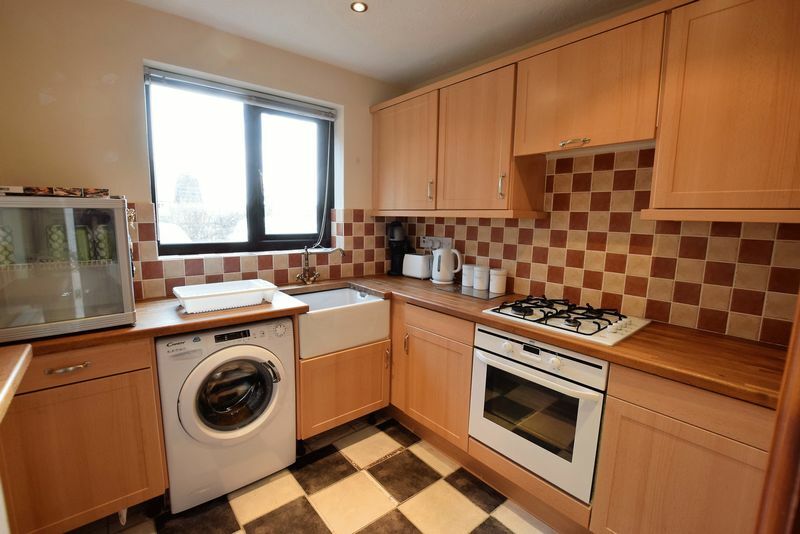 There is a kitchen with wall and base units and space for appliances. 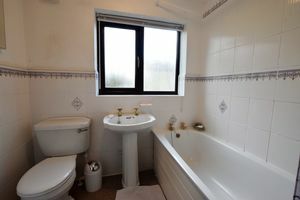 On the first floor there are three bedrooms and a bathroom. 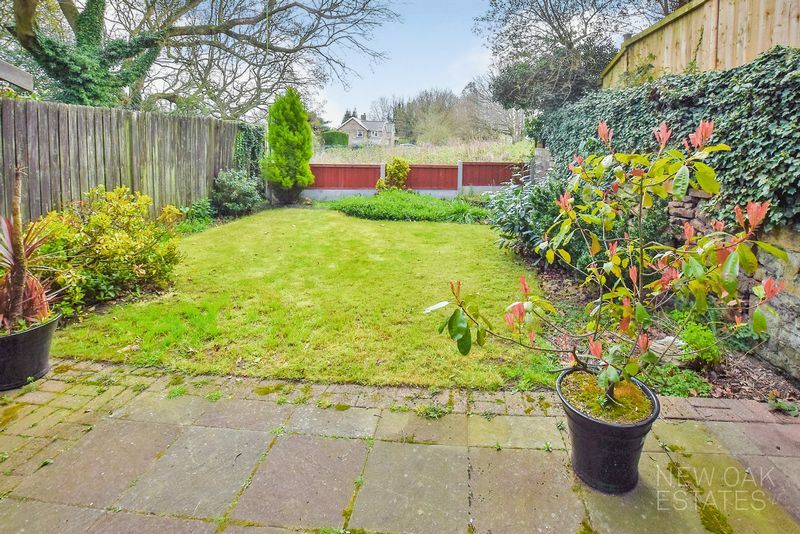 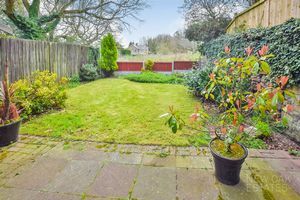 To the front of the property there is off road parking and access to the integral garage, whilst access along the side leads to a rear enclosed garden space. 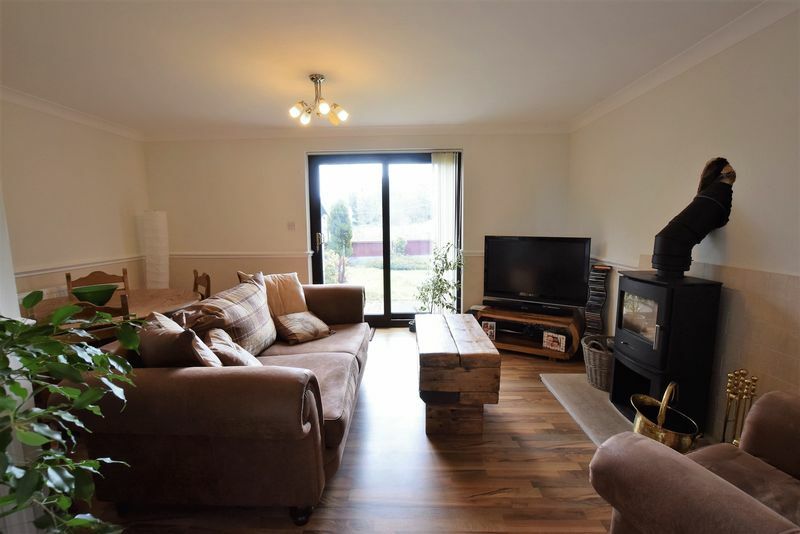 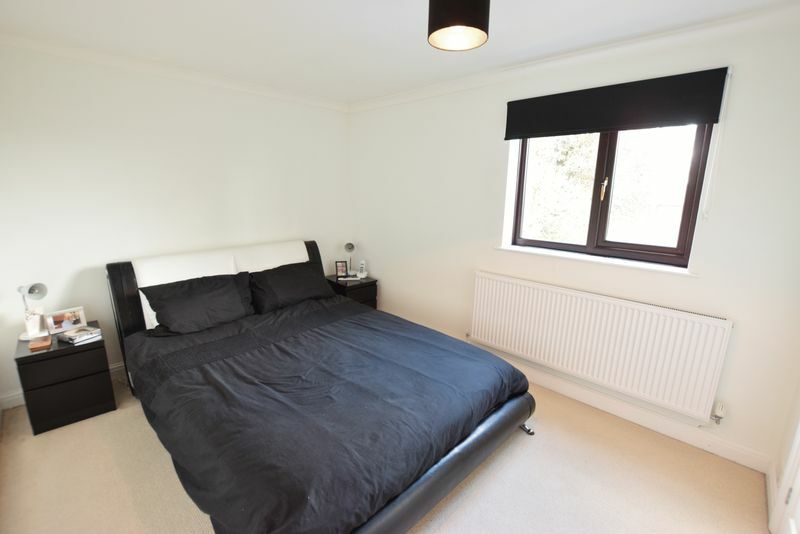 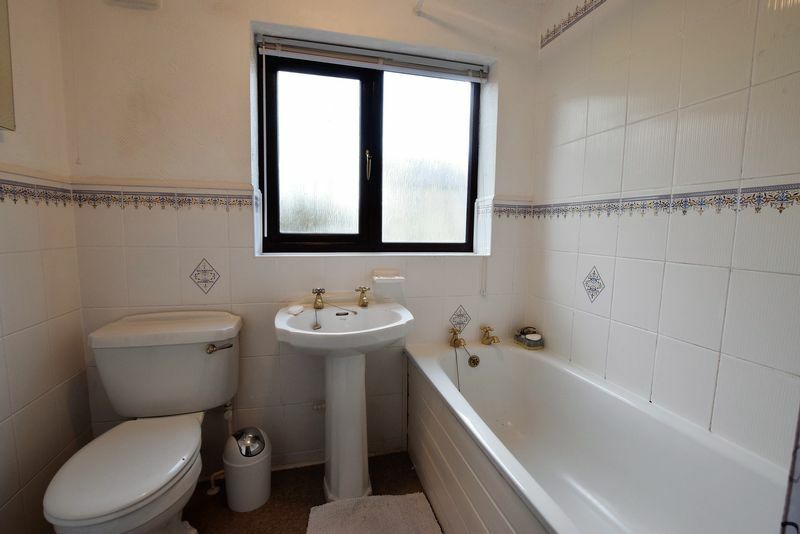 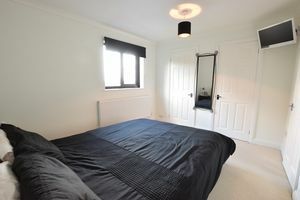 The property is a Harron Homes part exchange property and is subject to a £250 reservation fee. The current occupants are purchasing a NEW BUILD property that has an anticipated completion of Aug/Sept 2019. 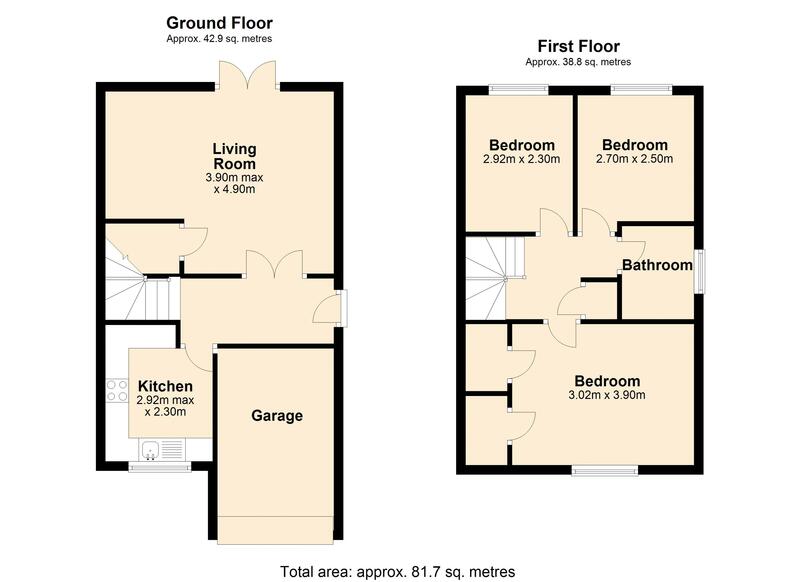 This property will not be vacated until completion of the NEW BUILD.